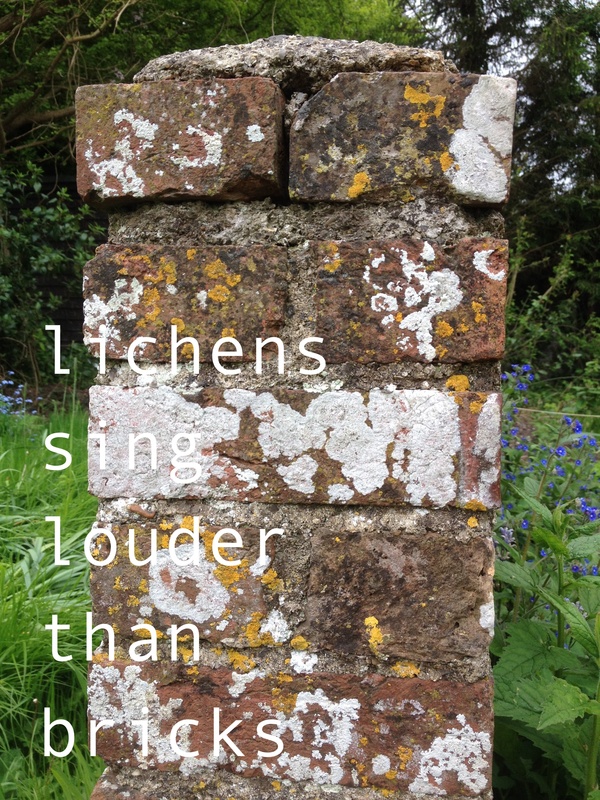 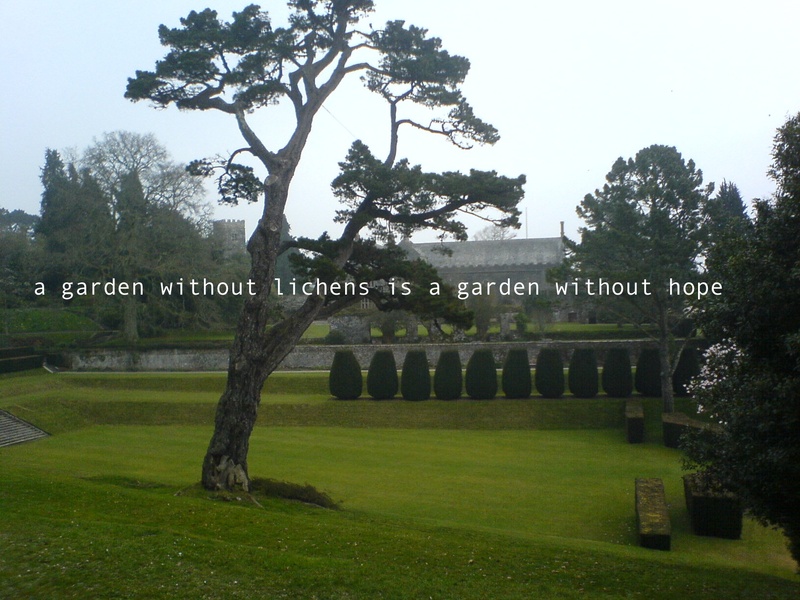 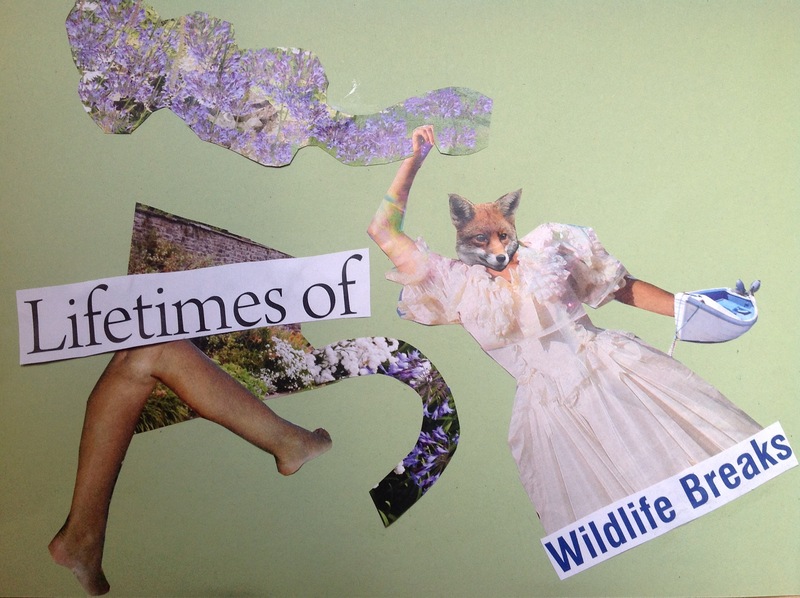 An unprecedented surge in votes for lichens has persuaded some here at the Institute that it might be worth sharing a few of the many proverbs, aphorisms and otherwise abbreviated sayings that make up lichen folklore. 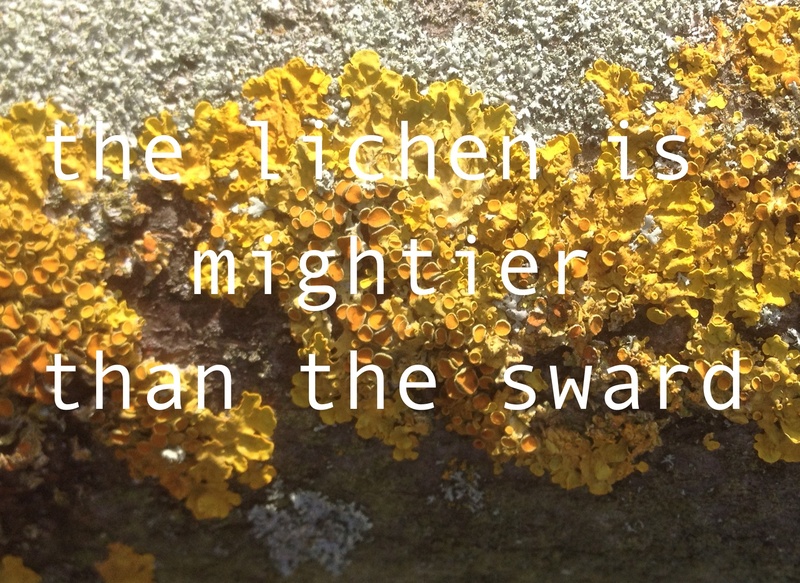 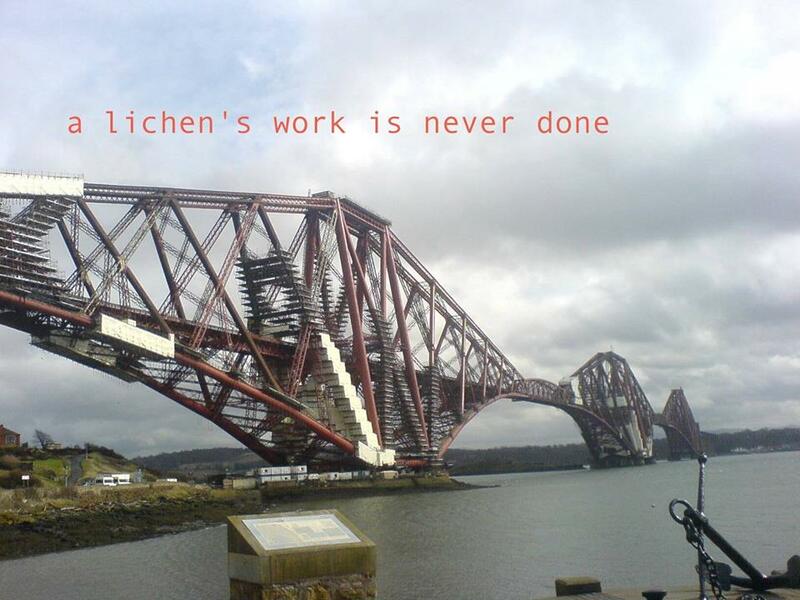 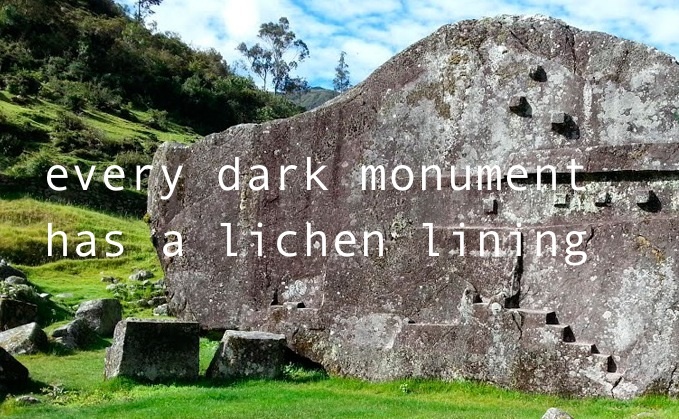 Drew Milne, curator of the Institute’s lichen research section, is currently applying for grants like it’s going out of fashion, in hopes of making some more public showing of this important source of ancient wisdom. 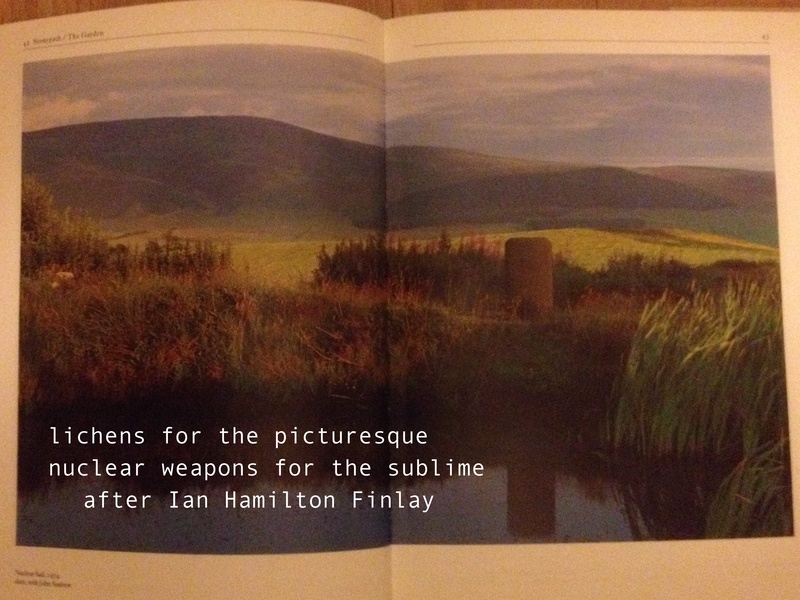 Anyone with suggestions on how this fragile work might be put on a firmer substrate are asked to contact the Institute without further ado.